People from all over the world come to Phoenix for sunshine, recreation, and culture galore. Phoenix is one of the largest metro areas by population in the United States with over 4.2 million people and is noted for its subtropical desert climate that promises sunshine nearly all year round. There is always something fun to do in Phoenix and there are a variety of cultural activities, including the performing arts, museums, and events throughout the valley of the sun. Despite the housing collapse in the U.S., Phoenix is seeing an improvement in its rental housing and the Phoenix AZ homes for rent are plentiful and affordable. 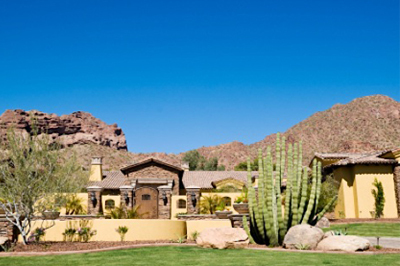 Find houses for rent in Phoenix, AZ by selecting from our list of Phoenix rental homes, or by entering your search criteria below.